We are delighted to welcome the new FOSBS committee on board and wish them every success over the coming year. An enormous debt of gratitude also goes to the outgoing committee for all their hard work and dedication. They have been hugely successful in raising money for the school and organising some great events which parents and children have really enjoyed and appreciated. 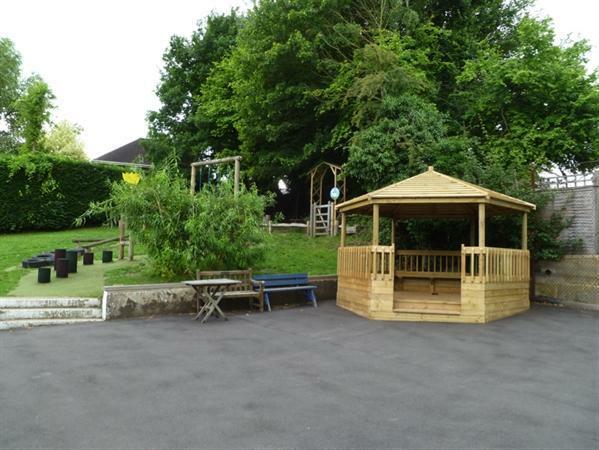 We bought this outdoor classroom for the school.